Desserts are probably one of the meals that a lot of people are worried about when they start the Paleo diet. certain foods are completely excluded from the diet such as sugar and artificial sweeteners, dairy, grains (including corn and wheat), legumes (including beans and soybeans). And for a lot of people all these excluded foods represent the majority of their daily food intakes. 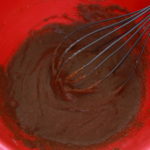 Moreover, the majority of the pastry recipes contain all the excluded ingredients. Therefore, it might look like that going Paleo means to completely exclude all the foods that we used to eat. First of all, the Paleo diet is full of fiber-rich foods that will help you fill full for longer and decrease your desire to reach out for a snack right after you finished a meal. Secondly, the Paleo diet offers plenty of substitutes that will allow you to prepare, pretty much, any of your favorite desserts including your favorite pastry such as muffins. 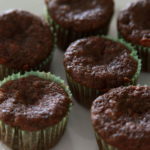 The Paleo Zucchini Carrot Muffin recipe is one of our favorites as it offers not only a sweet worry-free pastry, but it is also packed with essential macro- and micronutrients. It can be served as a dessert or as a part of your breakfast with some salad, eggs or bacon on the side. Who Does Not Like Muffins? For a lot of people, the pastry is not only a comfort food but also a type of food that they used to have since their childhood. Muffins are one of the most popular types of pastry that are available almost in every grocery store or coffee shop. It is also a ‘universal’ type of pastry where different types of add-on can be incorporated, making the variety of muffin recipes endless. How is your typical breakfast look like? A cup of coffee with muffin represents an ideal breakfast for some of us. Or what do you usually grab from the coffee shop except for the coffee itself? A muffin will be one of the most popular choices. All these examples show that muffins are definitely a type of food that we all enjoy. And for some of it is even impossible to imagine their lives without any. However, if you decided to follow the Paleo diet, it does not mean that you would have to give up on this type of sweet pastry. 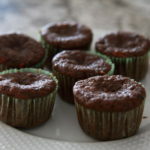 Indeed, even though most of the ingredients in the traditional muffin recipes are not compliant with the Paleo diet principles, there are still ways around these limitations that will allow you to enjoy your favorite treat and yet follow the Paleo diet principles. What Substitutes Do We Use? As we all know the core ingredients of a traditional muffin recipe are wheat flour, sugar, butter, and eggs. 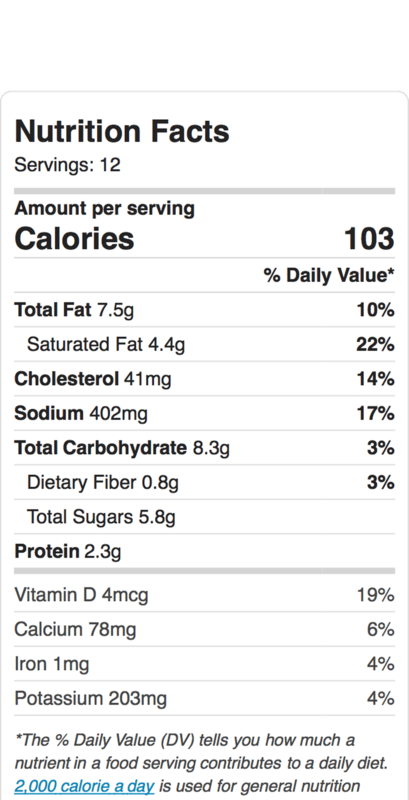 As you probably know none of the above-mentioned ingredients (except for the eggs) are allowed on the Paleo diet. The Paleo diet offers plenty of options to substitute all of these ingredients. 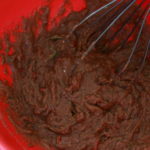 For example, the wheat flour can be easily substituted with almond flour or coconut flour. The Paleo diet generally is opposed to using any artificial or refined sweeteners. However, occasionally it is allowed to use natural sweeteners such as pure maple syrup, raw honey or pure leaf Stevie extract. We prefer to use pure maple syrup in most of our recipes as it has a very similar taste to sugar, so it does not affect much on the taste of the final product. Another ingredient that is not compliant with the Paleo diet is butter. All dairy including butter is generally not allowed on the Paleo diet. However, you could use coconut oil or ghee (if you are allergic to coconut or do not like the coconut flavor) instead of the butter. For the purpose of this recipe, we used almond flour as a substitute to the wheat flour, pure maple syrup as a substitute for sugar and coconut oil as a substitute to butter. As I have mentioned earlier if you are allergic to coconuts or simply do not like the taste of coconuts in your pantry, you could use ghee as a butter substitute that works great in this recipe as well. 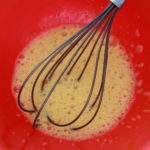 One of the problems that a lot of people face when they start adding different ‘wet’ add-ons like fruits or vegetables in their pasty, is that it makes the whole pastry harder to be cooked through. What it also means is that sometimes in an attempt to make the pastry cooked through the final result leaves us with the burned tops and yet uncooked middle section. In our recipe, we use grated zucchini and carrot that contain a lot of moisture. Step 3. 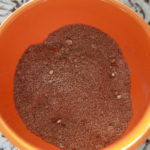 Do not mix them too much, just enough to incorporate them into your dough. Following these steps will allow you to have your muffins nicely cooked through. 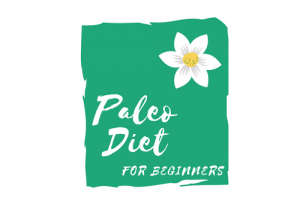 Paleo Diet Dessert, The Paleo Diet Recipes gluten free muffins, low carb muffins, Paleo Zucchini Carrot Muffins, zucchini and carrot muffins. permalink. Great post! These look and I am sure taste delicious! I can almost smell them through the computer haha! I am a huge muffin fan anyway but these look so healthy too. A real bonus! Love my carrots and zucchini too. We all love muffins, do not we? And it is nice to know that we still can enjoy this treat in a healthy way! 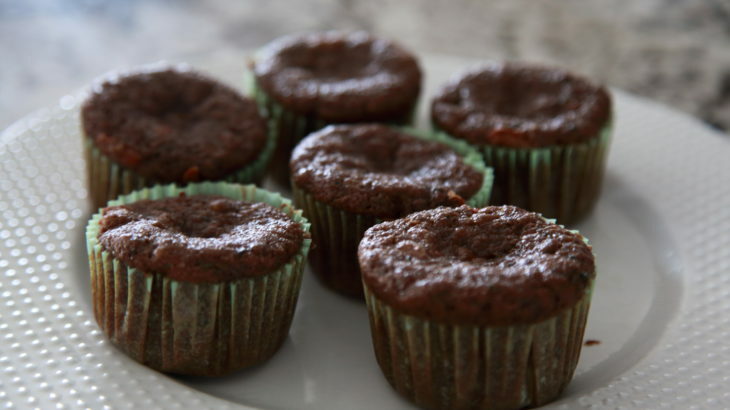 This paleo muffin recipe is also a great snack idea for kids to pack for lunches as they have vegetables in them. And we all know how hard sometimes is to convince your child to eat vegetables. Thank you for this great recipe! It has reminded me that I haven’t done much baking these days. I should get the oven heating up soon, I’m sure the kids will appreciate some muffins for their afternoon snack! I love how healthy your recipe is, and for providing options to the traditional ingredients , in order to make it paleo-compliant. I’ll be trying out this recipe soon! I agree with you that muffins are a great lunch idea for kids. Moreover, you could adjust the add-ons based on your kids’ tastes. I like to play with vegetable components as we all know how sometimes it is hard to convince kids to eat extra veggies. That way they will not even know that their muffins actually have veggies in it.